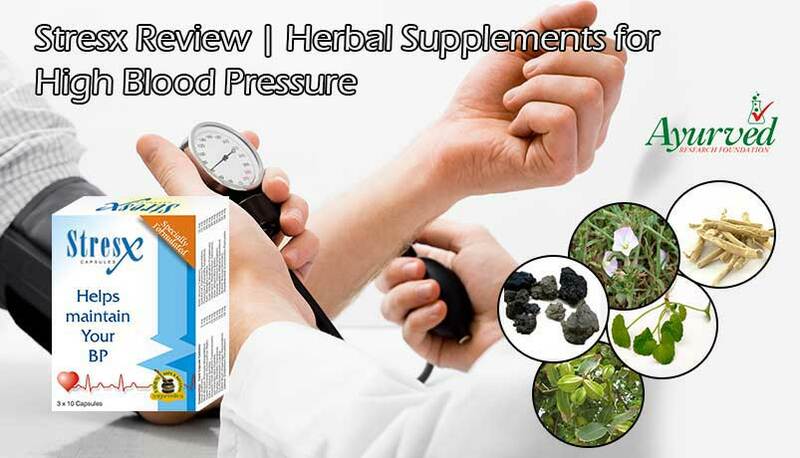 Low sodium diet targets to supplement sodium in entire day around 1500 mg which is healthy intake even for those who suffer with high blood pressure. High sodium intake makes a person suffer with high blood pressure which weakens heart and raises chances of heart attack. DASH diet is low sodium diet which keeps supplementation of this mineral within healthy limits without compromising on nutrition. 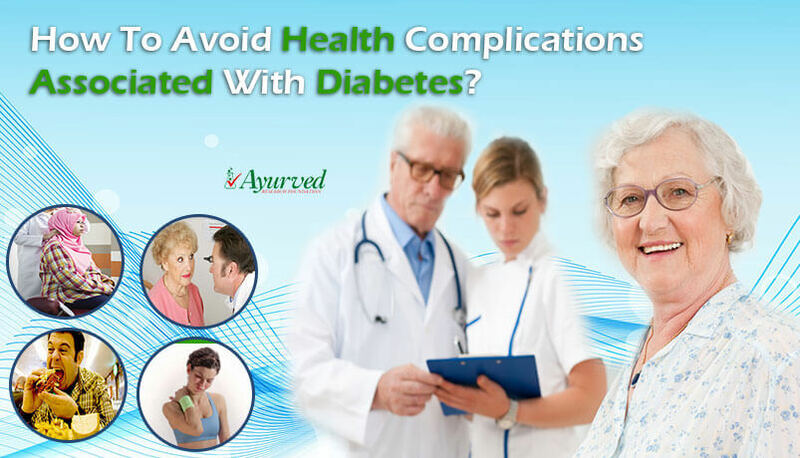 People who are sensitive to this mineral need to minimize their intake to 1500 mg and also those who are above the age of 51 years and suffering with diabetes or kidney diseases. 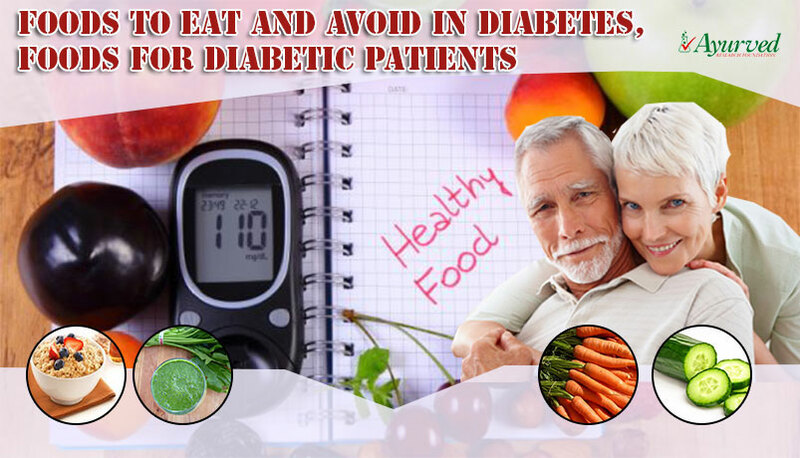 Apart from these, healthy adults are also advised by medical experts to not to cross the limit of 2100 mg in a day to stay away from health problems. 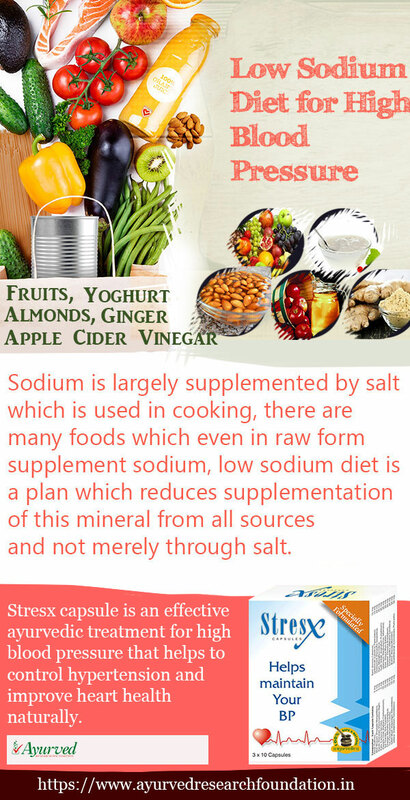 Sodium is largely supplemented by salt which is used in cooking, there are many foods which even in raw form supplement sodium, low sodium diet is a plan which reduces supplementation of this mineral from all sources and not merely through salt. 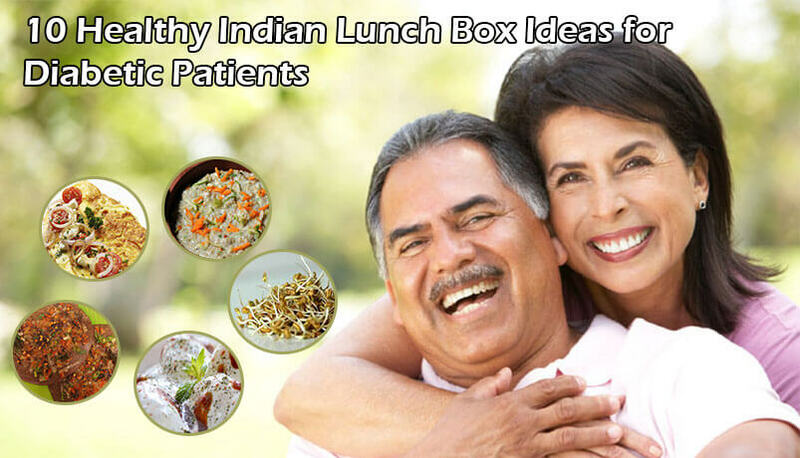 People who are sensitive to sodium need to eat low sodium diet throughout life, the diet plan shall take care of variety and taste as well so that person is able to follow dietary regimen for a longer period easily without any problems. 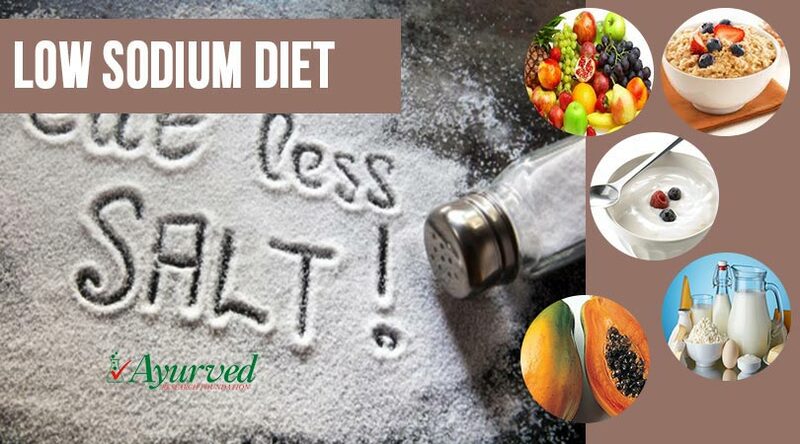 DASH diet or good low sodium diet does not simply reduce supplementation of this mineral but it can go beyond it by reducing high blood pressure and protect heart from harmful effects of excessive sodium intake. You can check the signals of sodium sensitivity easily and start following low sodium diet. Symptoms like rings or watch becoming tight after meals or socks leaving marks over skin suggest water retention after meals, which are clear signs of sodium sensitivity and ring a bell to start taking steps. Here are list of foods which when cooked without salt or with minimum salt form low sodium diet and can reduce health problems due to it, these foods do not supplement this mineral and provide nutrition to keep health sound. You can eat any type of fruits and vegetables without adding salt to these on regular basis for a low sodium diet. Fruits like bananas, apples, watermelon, papaya, pineapple, avocado etc. all are good sources of fibre and minerals, and vitamins. Increase their intake during the day to gain nutrition and prevent excess intake of this harmful mineral. You can drink fruit juices as well but try to drink fresh fruits juices made at home in place of canned ones. Many times canned fruit juices contain high sodium levels. Similarly vegetables too are ‘free to eat’ kind of diet for a low sodium diet. You can add variety to your vegetable platter by cooking or by eating them boiled, or roasted. Make sure that you do not use salt while cooking or use it minimally to prevent sodium supplementation. Vegetable juices made at home are also wonderful ways to stay energized and strong by gaining optimum nutrition and also prevent dangerous levels of sodium. Other Foods – To form core of your diet you can use varieties of rice and pasta which are low on sodium, some varieties of these foods may contain higher levels of this minerals, do not add salt while cooking. You can eat unsalted popcorn, unsweetened oatmeal, barley to prevent intake of this mineral. Use milk and dairy products which are either fat-free or low on fat. Use unsalted nuts as snacks or with breakfast to maintain nutrition and minimize salt intake. Use unsalted plain nuts like almonds, pistachios, raisins, figs, dates and walnuts to gain minerals and wide range of other nutrients. These can be added to oatmeal breakfast or can be munched on between meals to suppress hunger and prevent you from eating restaurant food or fast food which is high on salt. Use oils like canola, olive, peanut or sesame for cooking and dressing. Milk, yoghurt and cheese can be consumed but consume only natural cheese which is low on fat and sodium. Fat-free varieties of milk and yoghurt supplement all the minerals without supplementing saturated fat and harmful minerals. Eating a breakfast with two ripe bananas and a glass of fat-free or skimmed milk is perfect breakfast for low sodium diet. You can also use unsalted margarine, apple cider vinegar and sodium-free light mayonnaise for eating low sodium diet. Use spices like ginger, onion, garlic, lemon and pepper liberally in cooking and with salad etc. these spices have properties which can match any herb and are low on sodium. These spices also help in improving metabolism and enhancing immune system to keep health sound and protected. It is hard to follow low sodium diet, the taste becomes so habitual of salt that eating low salt or without salt foods throughout the day is like taking on severest of punishment. Use other flavours to compensate salty taste, lemon, sweet or sour all can help in overcoming strong urge to eat salty.